After a lethal pathogen from a comet attacks the hormones of puberty, nearly all of the world's adults die. 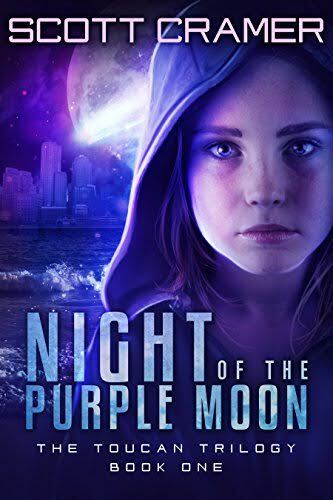 Abby helps her brother and baby sister survive the apocalyptic nightmare, only to face the biggest threat of all: the deadly time bomb of adolescence. "Frightening and inspiring" - Kirkus Reviews. Over 350 5-star reviews!